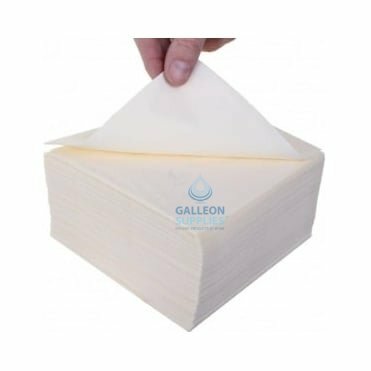 As anyone who works in the catering or hospitality trade knows, napkins are one of those little life-savers that so often goes unnoticed – until there aren’t any around! 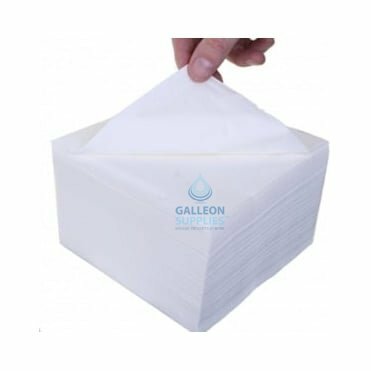 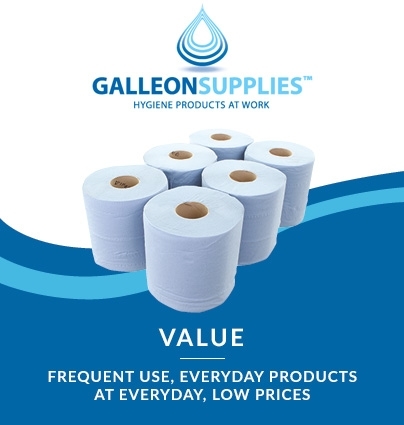 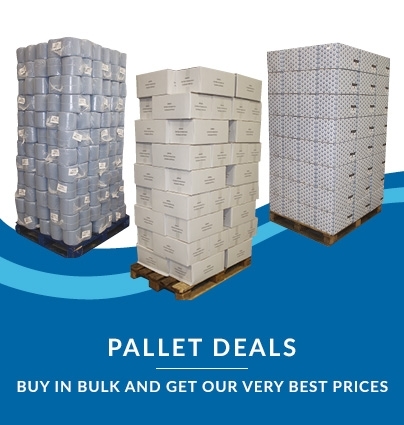 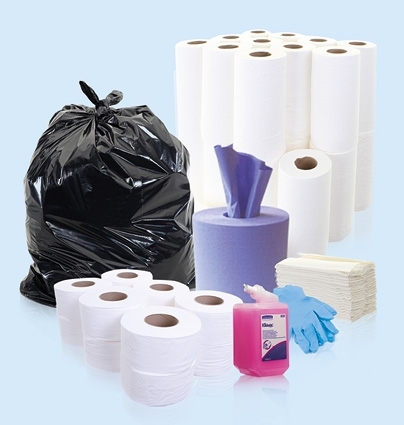 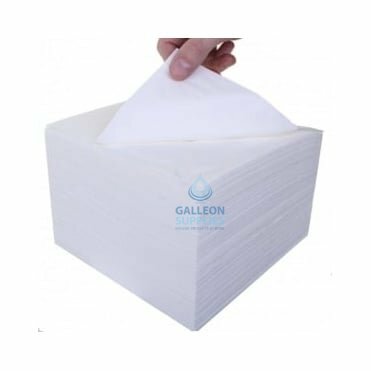 At Galleon Supplies, we’re very aware of just how often a good bundle of quality paper napkins can come in handy at food and drinks events, behind deli counters, on café tables, at wedding toasts, with takeout and street foods, and in all manner of other catering or dining-related scenarios. 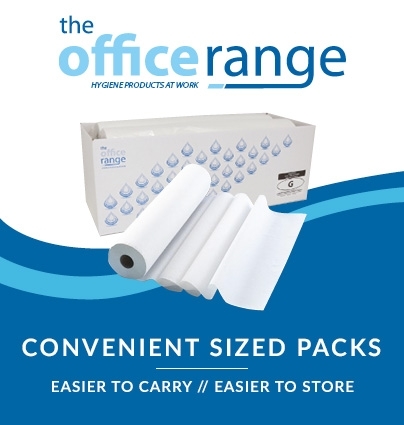 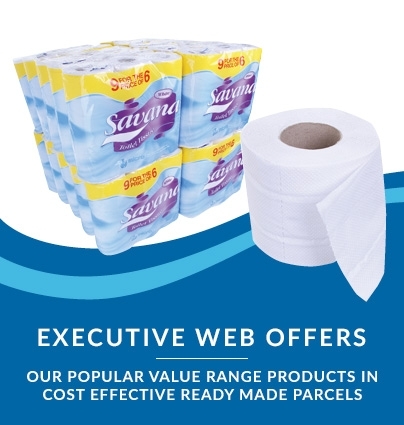 That’s why we’re pleased to offer a superb range of well-made 2-ply lunch, dinner and cocktail-sized serviettes at fiercely competitive prices. 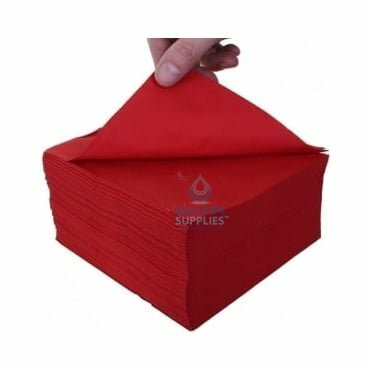 Our napkins are made from eco-friendly, responsibly sourced tissue and you can choose from red, blue, black, cream, green and white options to suit almost any décor scheme. 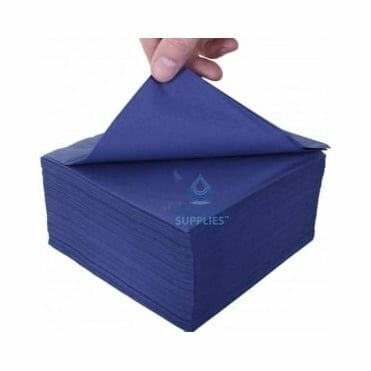 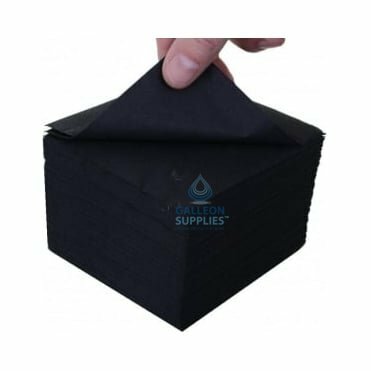 Effortlessly add a touch of sophistication to any catering event, or deal quickly and efficiently with sudden spills – these durable and absorbent fabrics will work just as well in either case. 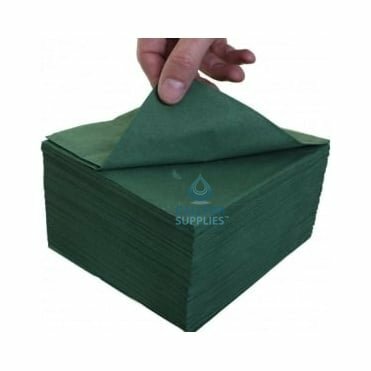 Every paper napkin in our collection comes individually quarter-folded, making it easy to pick them up one at a time and eliminate unnecessary waste for even better value per pack.